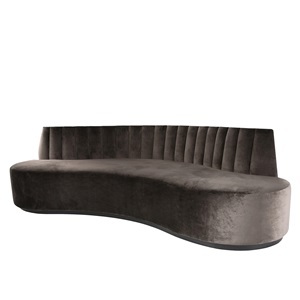 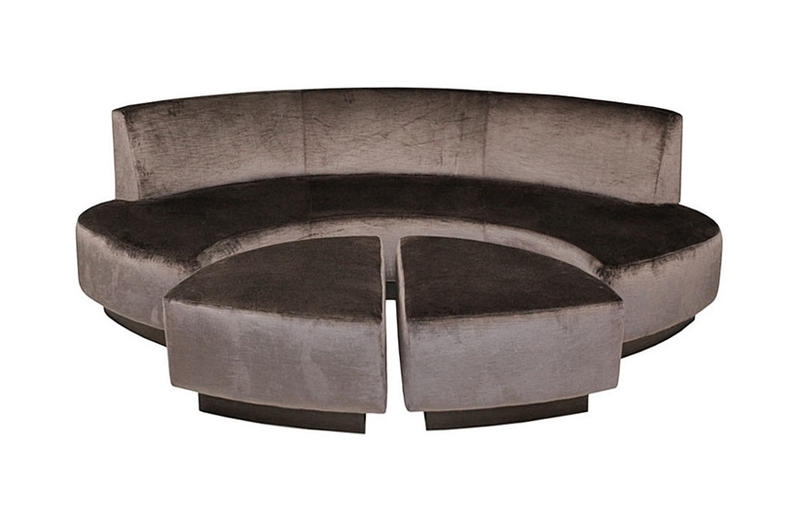 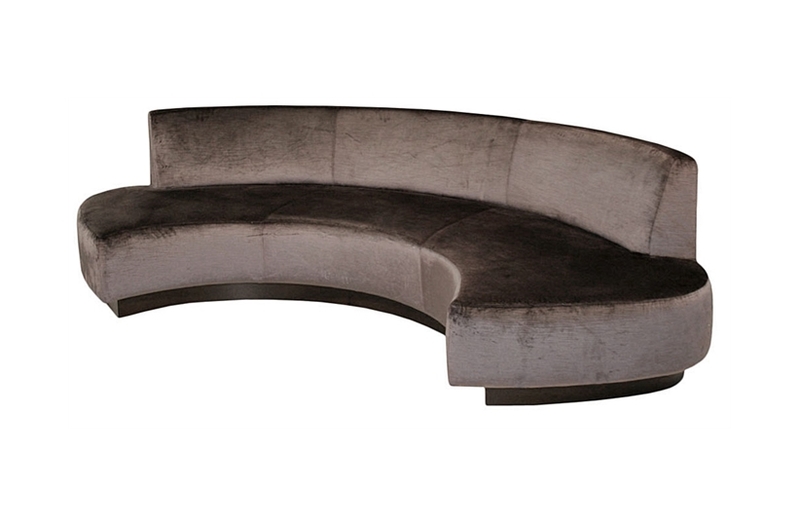 A crescent shaped fixed seat sofa produced for one of our prestigious bespoke projects. 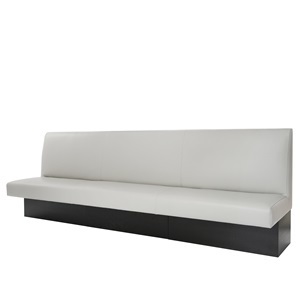 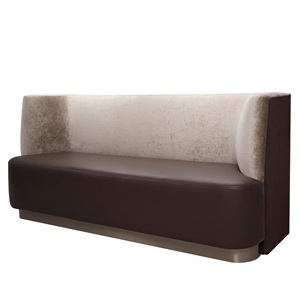 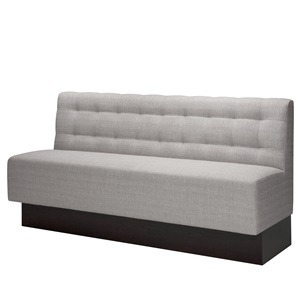 The price listed is for the sofa only if you requie the footstool we can reproduce this as well. 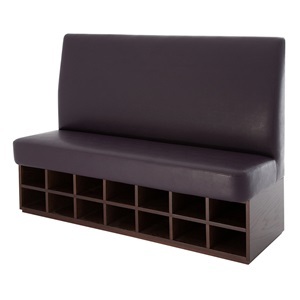 Alternatively if you require different dimensions we can alter the size to fit your exact requirements. 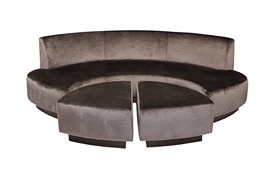 Talk to one of our friendly sales consultants for advice.